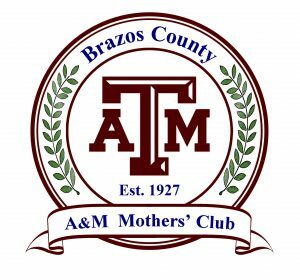 I am honored and excited to serve as President of the Brazos County A&M Mothers’ Club for 2018-19. Whether you are the Aggie Mom to an incoming Freshman, a current student, or a former student, I want you to feel welcomed as you join us for a full year of fun! Our program Co-Chairs will begin working on great monthly events this summer. These will be posted on our website: (https//brazoscomoms.aggienetwork.com/) under the Programs/Calendar tab once they are finalized, so be sure to look at our page often! Also, once you become a paid member, you are eligible to join our closed Facebook group which will also have events announced each month. Just ask to join and you will be approved! I am looking forward to serving you and our Aggie students this upcoming year through our events and fundraising efforts; I hope you will join us! 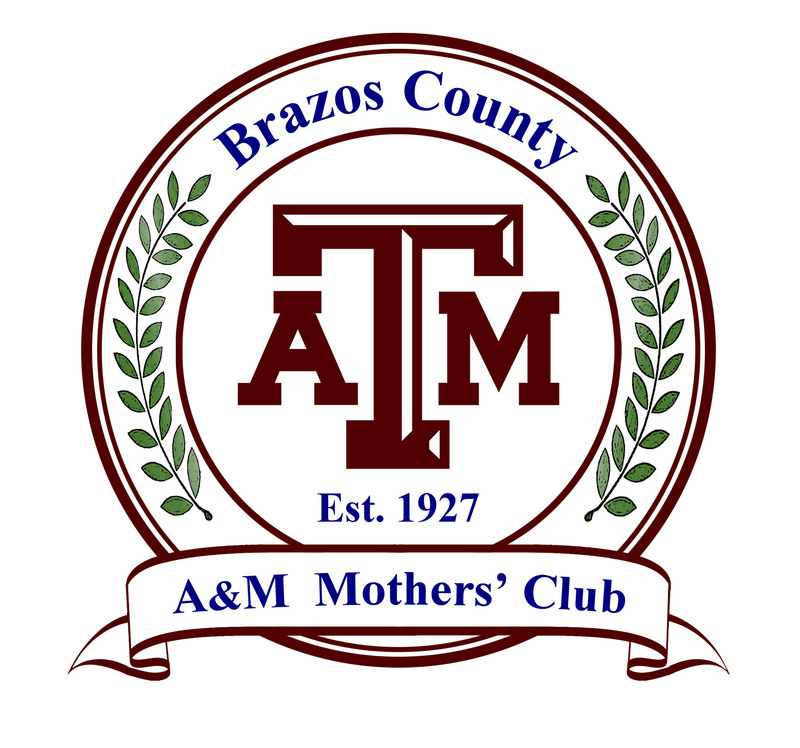 I’d love to have every Aggie Mom in Brazos, Grimes, Leon, Madison, and Robertson Counties become an active member of our club.